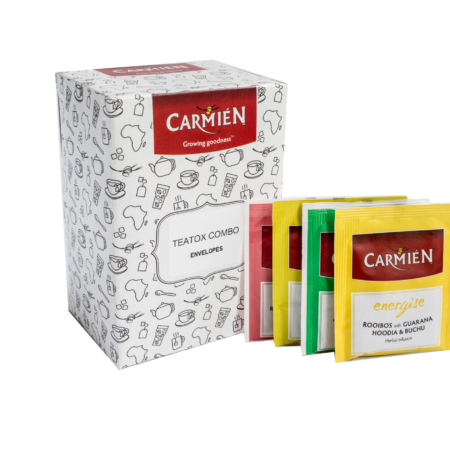 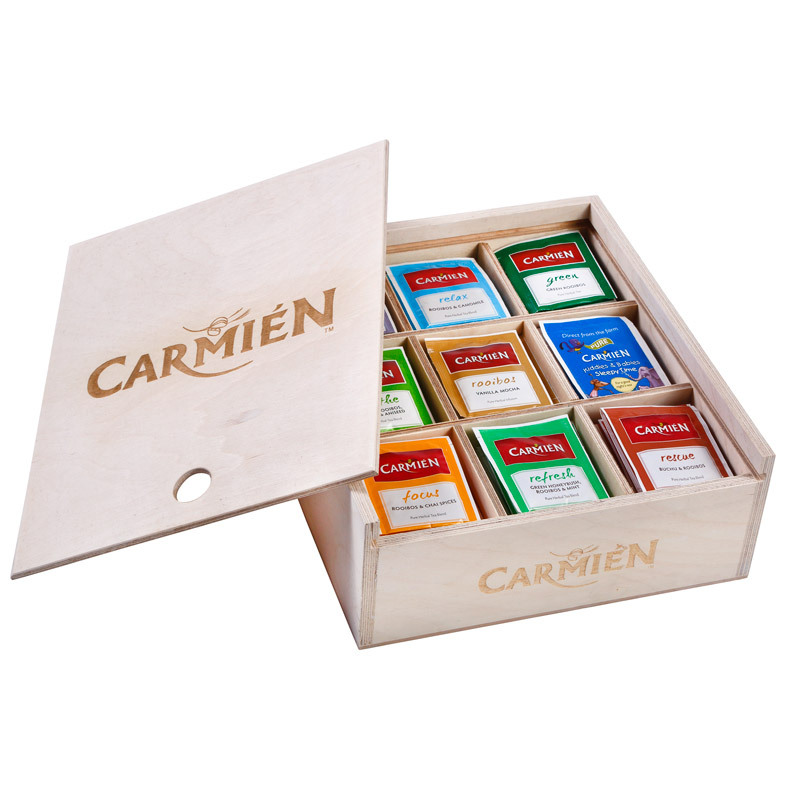 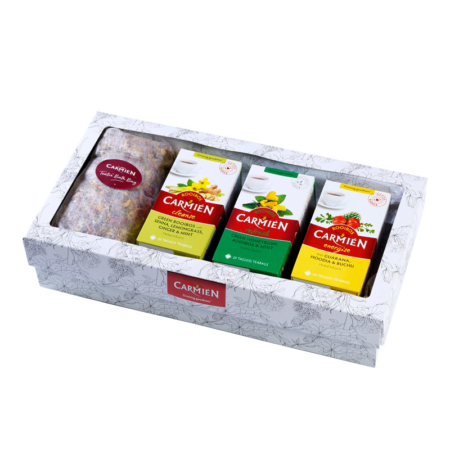 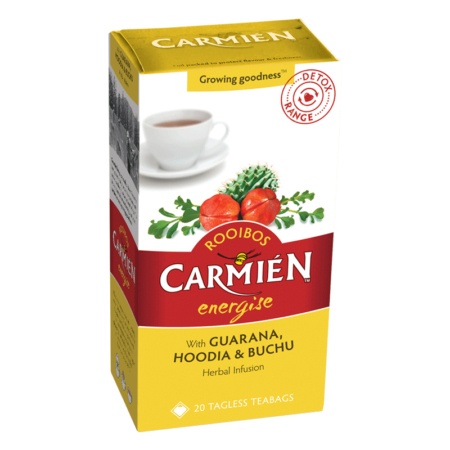 Carmién Teatox is a two tea detox combination to relieve overindulgence or for a periodic cleanse to flush out the build up of toxins that cause sluggishness, headaches and chronic disease. 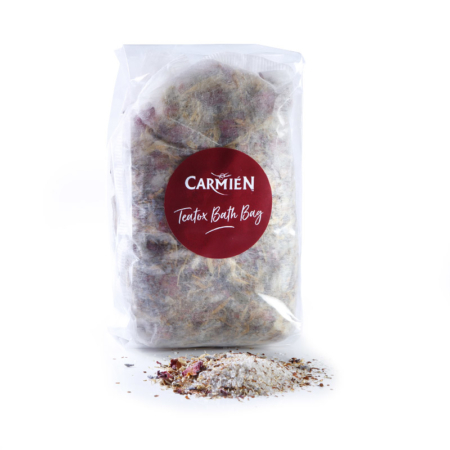 At night a hot bath with our detox bath bags further assists the detoxification process. 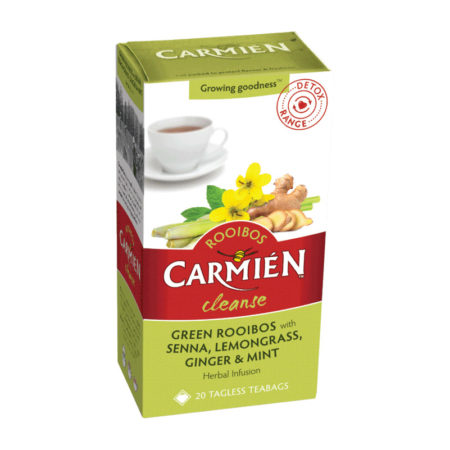 Download our detox guide. 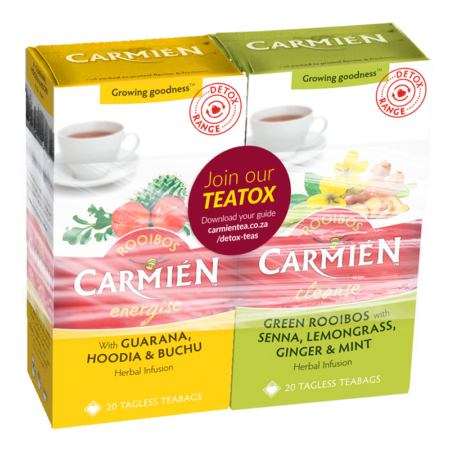 Browse our Detox tea category to view our teas that are good for detox.